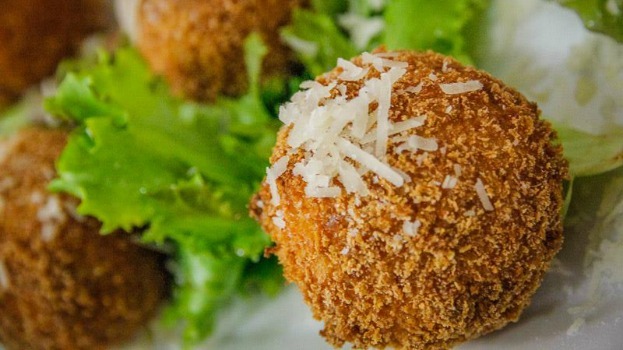 Private chef Sue-Ann Allen creates a scrumptious recipe using Healey’s cheddar! Recipe developer and food stylist Lizet Hartley creates a scrumptious recipe using Healey’s cheddar! 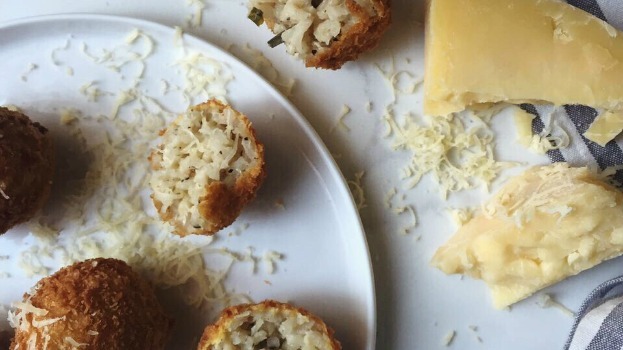 Professional food stylist Leila Saffarian creates a scrumptious recipe using Healey’s cheddar! 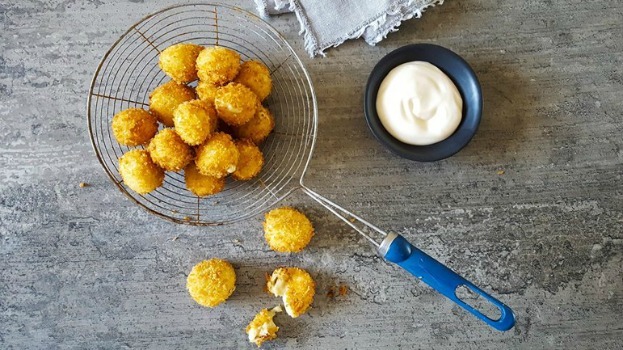 Recipe developer and food stylist Carey Erasmus (better known as Bits of Carey) creates a scrumptious recipe using Healey’s cheddar! Create Chef Gregory’s vegan delight of Red Cabbage Consommé with Baby Beet, Daikon and Apple at home.